One of the biggest problems with having a Jet Ski is getting water stuck in the footwells. You would think the manufacturer would have figured it out by now to add a drain. It’s a constant battle at the dealership to keep water out of watercraft’s footwells after a serious rainfall. Even with a cover on the watercraft the rainwater still finds a way in. With the water sitting there it attracts bugs like misquotes and nasty things like mold. Many people have told me just to tilt the watercraft back to keep water from sitting in the footwells, but what do you do if you keep it on your dock where you can’t tilt it back? I’ve come up with a simple way to keep the water from being too much of a problem. I knew the answer to the question had to be something that just works, does not need power, and so simple anyone could do it. I learned about how trees get water from the ground to the leaves using the capillary effect. I wonder if it was possible to do the same with the water in the footwells of the watercraft? So I bought some Capillary Mat to use to remove the water that would sit in the footwells of the watercraft. First, you just place the mat in the footwells and stretch it along the footwells to the back of the watercraft. This will increase the surface area allow the water to evaporate quickly. 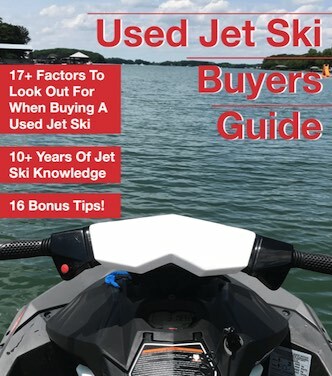 The second way is to let the mat sit in the footwell with the other end hanging off the side of the watercraft so that it can drip the water off. For this to work the mat part that hangs off needs to be well below where the water sits in the footwells for it to overcome gravity. 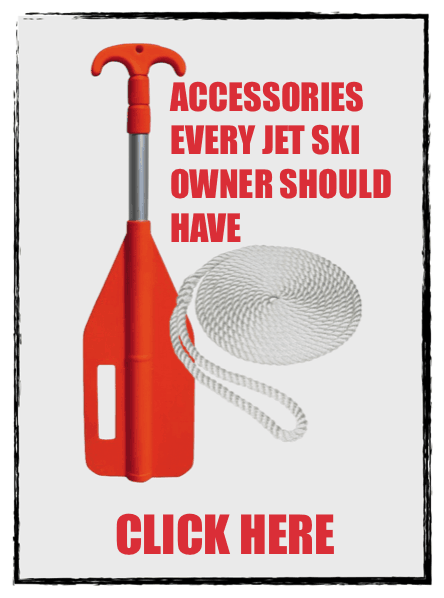 This is not by far the best way to get water out of the footwells your watercraft but it can help. 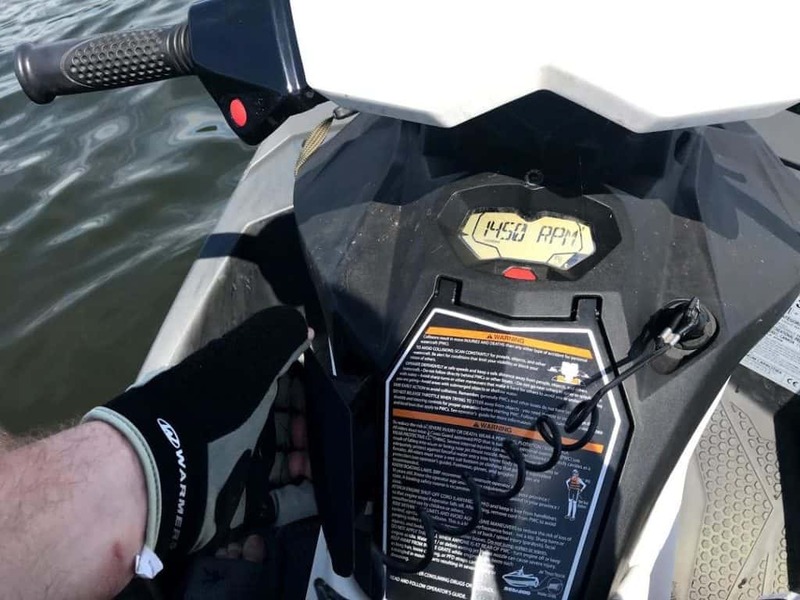 I would avoid using tape or mats with chemicals in them as it can harm the jet ski. Its worth a shot, but please try at your own risk.